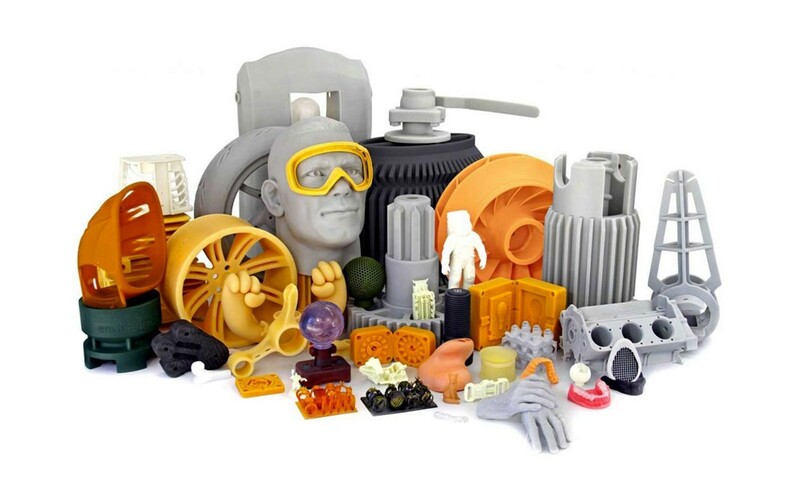 Additive manufacturing is becoming increasingly accessible with ever more operators and a growing audience taking an interest in the technology, ready to enjoy the numerous benefits it offers. It is suitable for a variety of applications, from the production of prototypes to finished parts, but in which sectors is it most frequently used? The list is not exhaustive but rather it illustrates the main market trends. 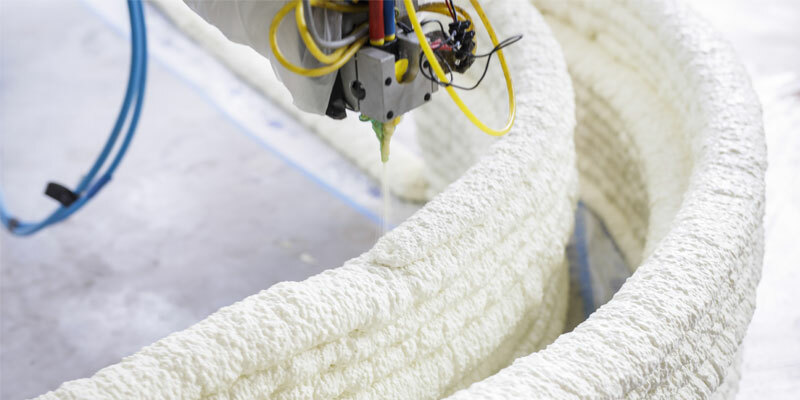 Whether in the air, on the roads or at sea, additive manufacturing is finding ever more uses. In the aviation sector it enables manufacturers to produce parts that are lighter and more complex, therefore offering higher performance. 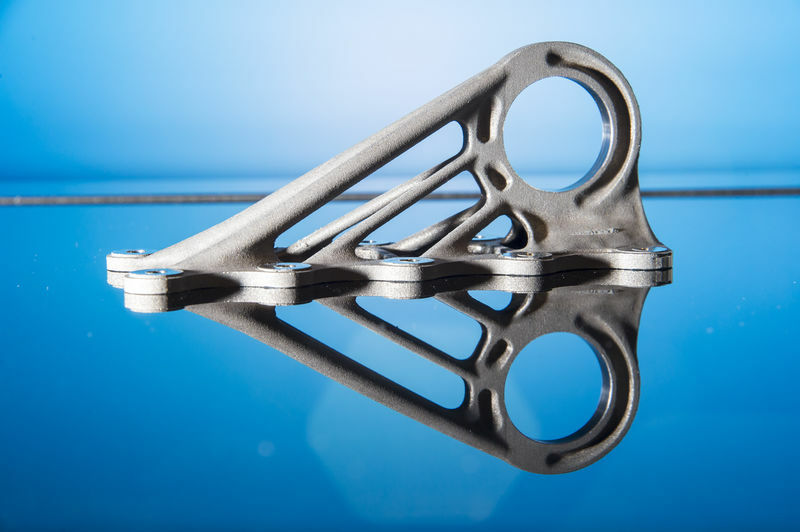 For example, Airbus has turned to experts in additive manufacturing for the construction of components for its fleet; Safran has expressed an interest for the design of its helicopters. On a smaller scale, even the OWA filaments are taking off: such as with the 3D printed fighter jet model by our beta tester, René. On the roads, additive manufacturing can be used to produce more powerful engine parts, to customise vehicles and, above all, to restore older models by easily producing spare parts. Michelin has even used it to create a biodegradable and puncture-proof tyre! One thing is certain: this production method saves both time and money while offering higher levels of performance and customisation. The construction sector is being turned upside down by concrete 3D printing: it is now possible to build a house in just a few days, or even within 24 hours! 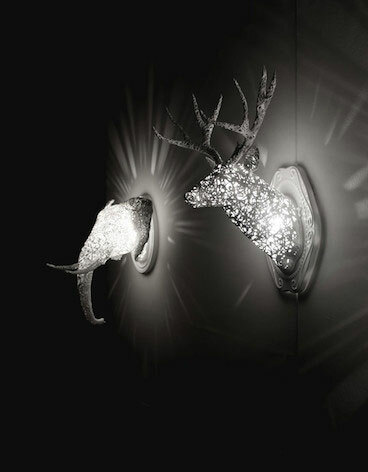 Completion times are shortened, there is greater customisation and complexity of form and heavy work is reduced. Important advantages for the construction sector, in which buildings can be designed with numerous details. This is precisely the case with Project Yhnova, the first 3D printed social housing project in Nantes. But additive manufacturing is not limited to concrete, as we are now seeing structures such as bridges printed in 3D using metal, or building facades created from biodegradable plastic granules. OWA filaments can even be used by architects seeking to create highly realistic models with an enhanced level of detail. One of the sectors most greatly impacted by additive manufacturing is undoubtedly medicine, where the demand for personalisation is very high: 3D printing offers a very precise response for the production of bespoke implants, for surgical tools adapted to the anatomy of the patient and also for the creation of organs via bio-printing, a technique that produces cellular structures by depositing layer upon layer of biomaterials. It is a solution that may be able to counteract the inadequate number of organ donors and significantly improve transplants. One of the advantages of 3D printing is its ability to overcome certain conceptual constraints: it therefore offers greater creative freedom, ideal for the world of art which is always seeking innovation. There is an increasing number of artists using 3D printing technologies, quite simply because they make it easy to design more original and individualised works. Whether in the world of fashion or museums, 3D printing can be used to explore new creative forms. The use of 3D printing is beginning to grow in the food industry, where a number of 3D printers have been created to extrude edible material such as chocolate and pasta. The technology could be used to help create personalised menus, suitable for individual intolerances and allergies. It could even improve access to food, providing a response to food crises. How do you use 3D printing in your company? Please don’t hesitate to contact us at contact@kimya.fr to help you find a printing material compatible with your technical requirements.